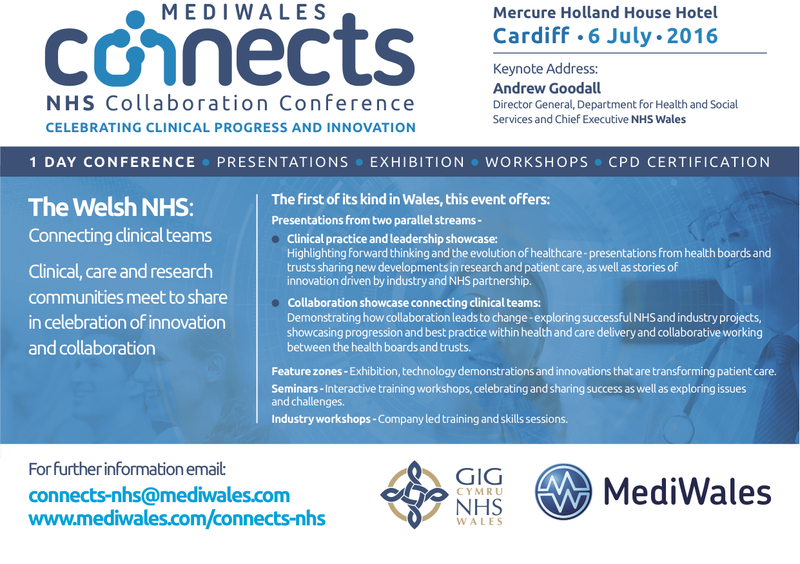 The first ever all-Wales NHS Collaboration Conference is something to celebrate. 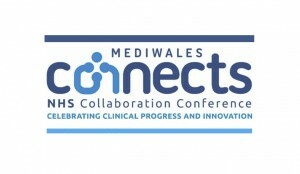 Helping Wales think as a nation and showcase our clinical excellence, our partnerships with each other and our all important relationships with industry: all for patient good. Please register for the conference, come along and find out what its all about. The Bill Mapleson Centre is offering free places for NHS staff, especially for those with an idea, design or product they would like to develop. The Bill Mapleson Centre is working with Cardiff School of Art and Design and GX Design to provide you with free design support for your idea. We are here to help you make it happen. Contact houghc@cardiff.ac.uk for a free place. See you there.